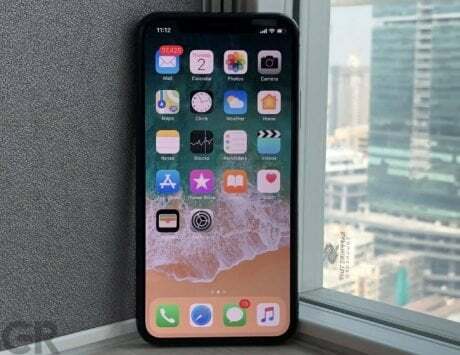 The accessory was unveiled by Apple in 2017, during the launch of iPhone 8, iPhone 8 Plus, and iPhone X. 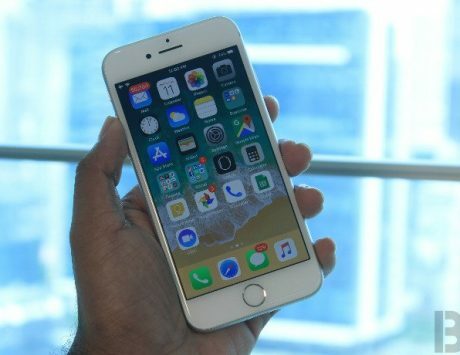 With the launch of iPhone 8, iPhone 8 Plus, and iPhone X in 2017, Apple introduced a long-requested feature in its smartphone line-up – wireless charging. To go with the new smartphones, the Cupertino-based technology major also unveiled ‘AirPower’, a quirkily-named wireless charging pad having the ability to charge majority of Apple’s mobile products (e.g. smartphones, smartwatches, and Bluetooth earphones) at the same time. It’s been a little over a year since then, but the mythical ‘AirPower’ is yet to reach the hands of consumers. There’ve been numerous reports regarding the accessory’s release, with the most-recent stating that it’s finally entered production. Now, another report has surfaced regarding AirPower’s launch timeframe. According to Digitimes, Apple will be launching the long-delayed wireless charging pad this year. The report claims that AirPower’s launch is ‘imminent’ and will happen ‘later in 2019’, citing how AirPower will boost orders for parts suppliers. 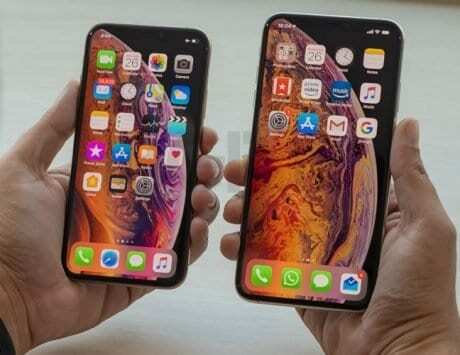 “Lite-On Semiconductor has been shipping Glass Passivated Package (GPP) bridge rectifier orders for Apple’s AirPower continue to pull in, according to sources at related suppliers, who expect shipments for the wireless charger to boost further when it becomes available later in 2019,” said the report by Digitimes. If this report is indeed true, the mentioned timeframe of ‘later in 2019’ could mean that Apple intends to launch AirPower alongside its 2019 line-up of iPhones. Speaking of which, it was reported earlier this month that Apple will launch three new smartphones this year. 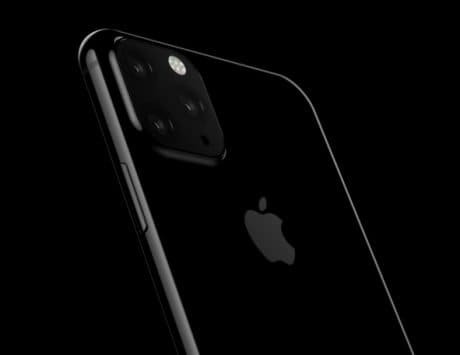 While two of these will be ‘premium’ devices succeeding iPhone XS and iPhone XS Max, the third will be a ‘budget’ model that’ll succeed iPhone XR.